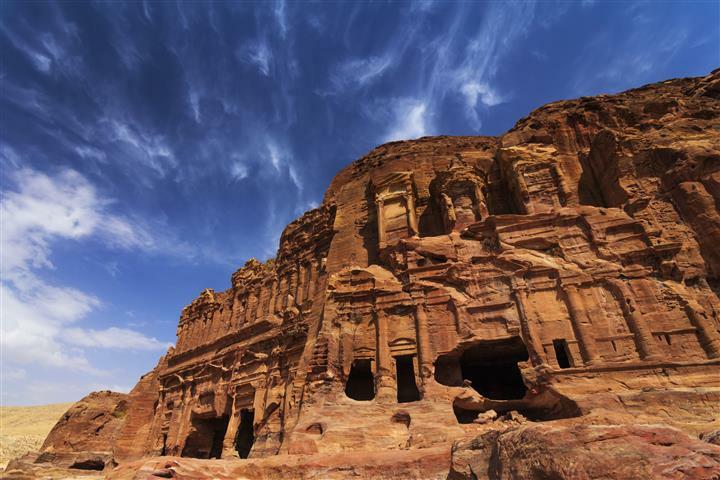 Petra was left by the Nebateans more than two thousand years ago. Entering through the Siq, the crack in the sandstone, you arrive at the Treasury. 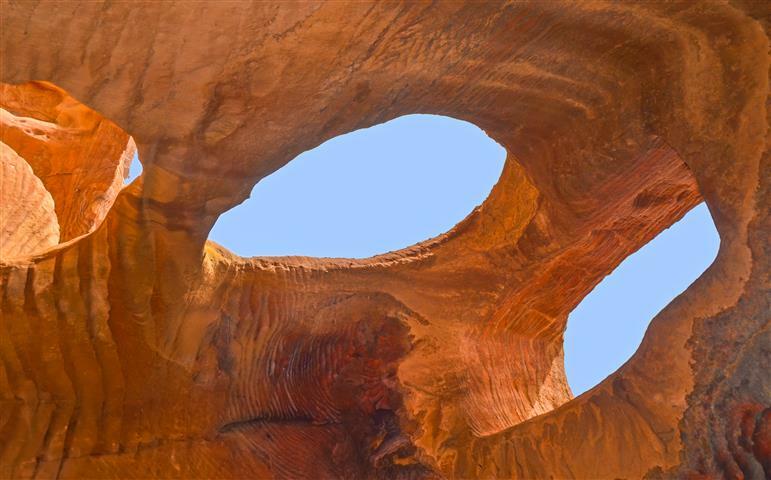 The facade was carved out of sandstone and is a genuine work of art. There are temples, caves, tombs, an amphitheater, and artifacts to tour. 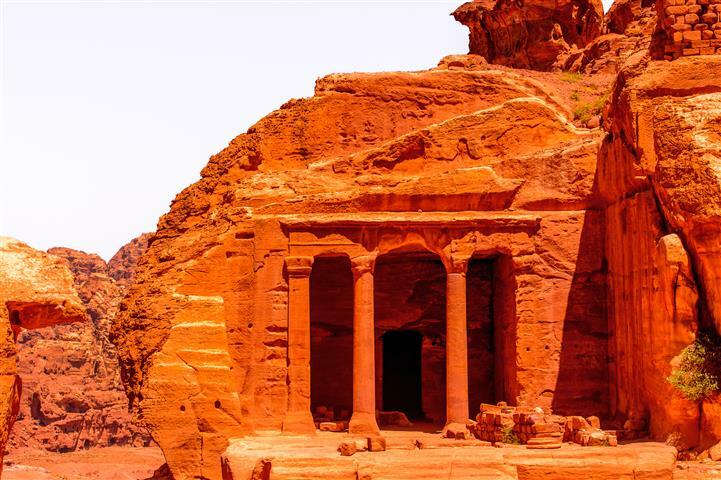 Petra was once a great city that controlled all of the water in the area, and was also a trade route for the South and North. It has been a sanctuary since ancient times. 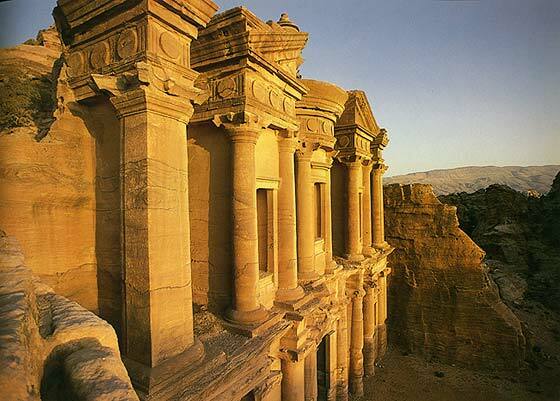 A one day tour to Petra from Eilat at 09:00. 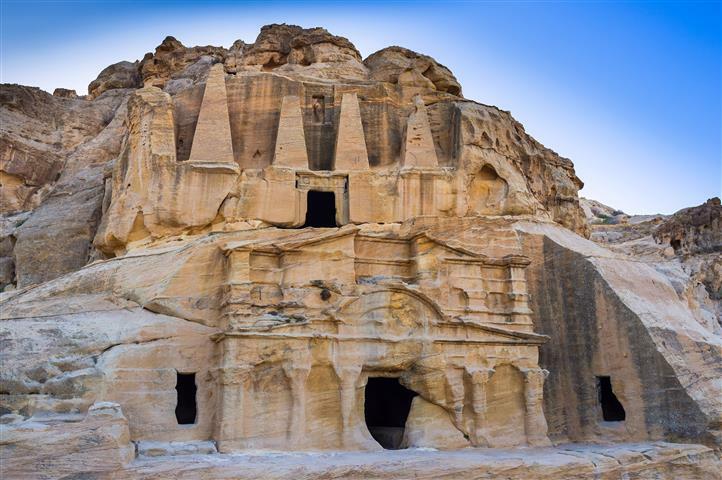 Tour the Treasury, the mourning halls, the tombs, the caves, the temples, and much more. There is about 5 hours of touring with your personal guide.